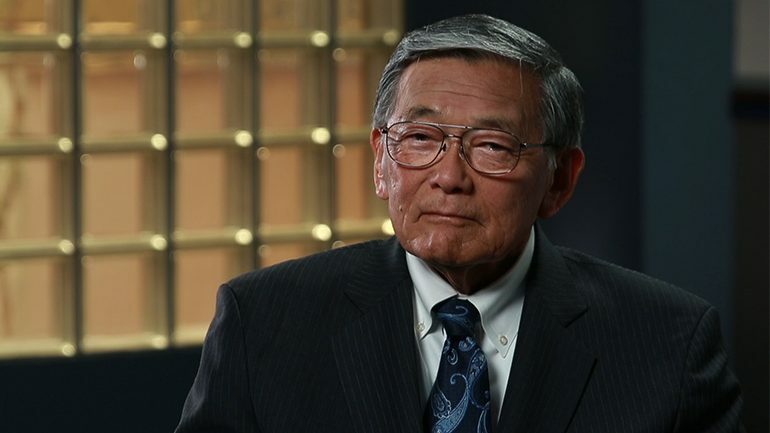 A son of immigrants forced into a U.S. World War II concentration camp as a child, Norman Mineta became the first Asian American mayor of a major city (San Jose, California); enjoyed a distinguished 20-year career in Congress; was the first Asian American Cabinet member; served under two U.S. Presidents, a Democrat and Republican. Mineta never forgot his roots or the shame and humiliation he and his family felt during WWII and led the way for an apology from the U.S. government and redress for Japanese Americans. On September 11, 2001, his leadership as U.S. Secretary of Transportation would ensure that what happened to Japanese Americans during WWII did not happen to any other group based on ethnicity or religion. Secretary Mineta is expected in attendance for a post-film Q&A with director Dianne Fukami.